Steven Choy Measures Server Performance! Richard and Greg talk to Stephen Choy about measuring and managing server performance. Stephen digs into the intricacies of performance monitor and other tools for measuring server performance. One of the tools mentioned is Performance Analysis of Logs (PAL) Tool at http://www.codeplex.com/PAL. 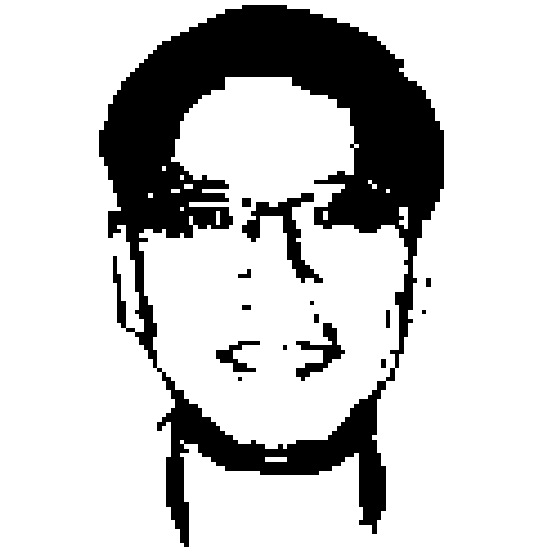 Steven Choy is a Senior Premier Field Engineer with Microsoft Premier Field Engineering. In this role, he has provided support to government agencies and commercial clients. Among the projects he has worked on are: desktop deployment and migration, patch management and group policy. Currently, his work focuses on server virtualization and server health. Before joining Microsoft, Steven worked for PricewaterhouseCoopers, Lehman Brothers and T.J. Watson Research Center. Steven has Master and Bachelor of Science degrees from Columbia University.